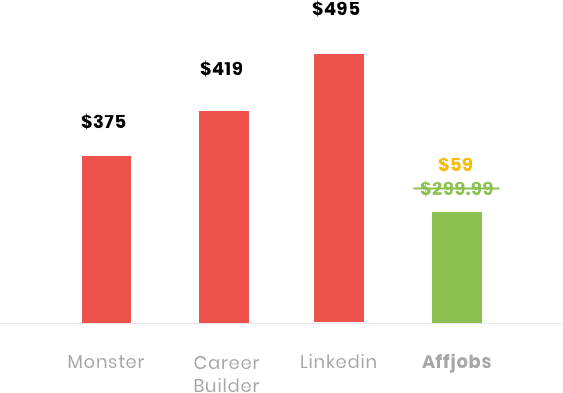 Hire top talent in the Affiliate industry at a fraction of the price! The only way to reach STM's Super Affiliates. Tap into the forum's global audience. 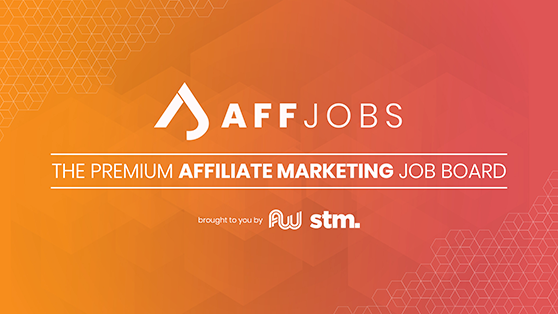 Contact us using the form below or team@affjobs.com.